Creedence is a newly approved NRPS stallion. 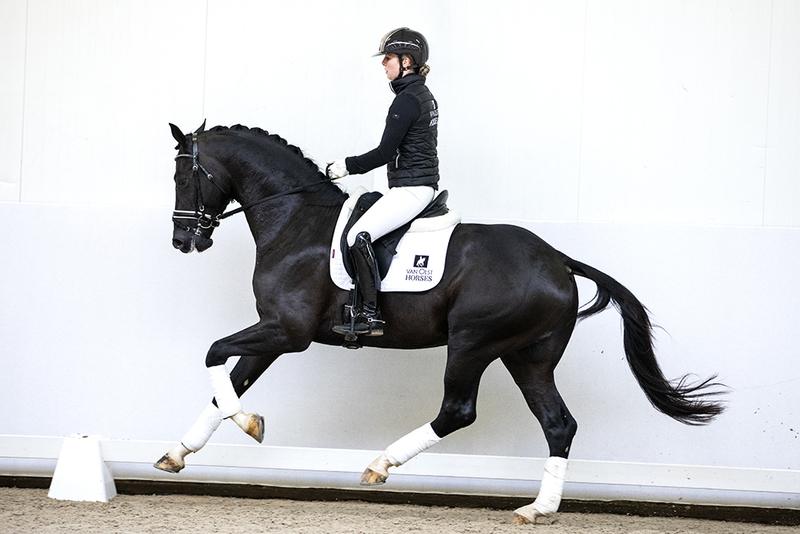 His sire Crosby is competing successfully at Prix St George and is showing real Grand Prix potential. Crosby (by Chippendale x Flemmingh x Ferro) was the price highlight at the Van Olst Sales 2018. 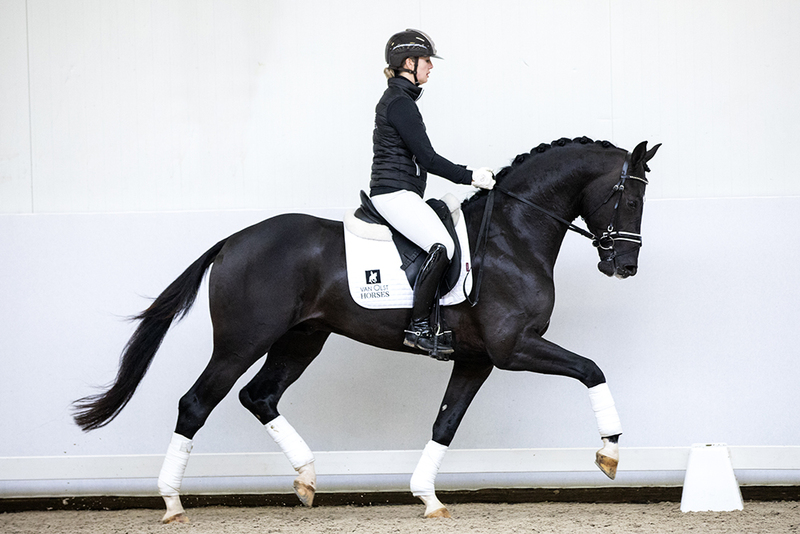 He won the NRPS stallion performance test and recently became KWPN approved. Creedence’s mother is by the former “World Champion” Dimaggio (Don Primero-Donnerhall)out of a Florestan I grandmother. Creedence is the complete stallion package in both looks and type. He is showing great potential and has a wonderful temperament.